Itching for your baby fix? Coming at ya times 2 today!! These sweet peas are identically adorable in every way… Enjoy! Absolutely beautiful, Elle! Gorgeous girls, gorgeous shots. What sweet and delicate photos! They are so beautiful! That first one is too cute- you even got a smile!!! These are beyond amazing!!! What beautiful babies!!!!! Aweeee these are so sweet!!! Beautiful work! These are all beautiful! But I think the third one is secretly my favorite…I love the little arm hug! Elle, you are so talented. Love the little headbands! The next to last image is my favorite. Look at those perfect little lips. Just beautiful work. Just love that second one! They look so nested. You really rocked this session! Wow. 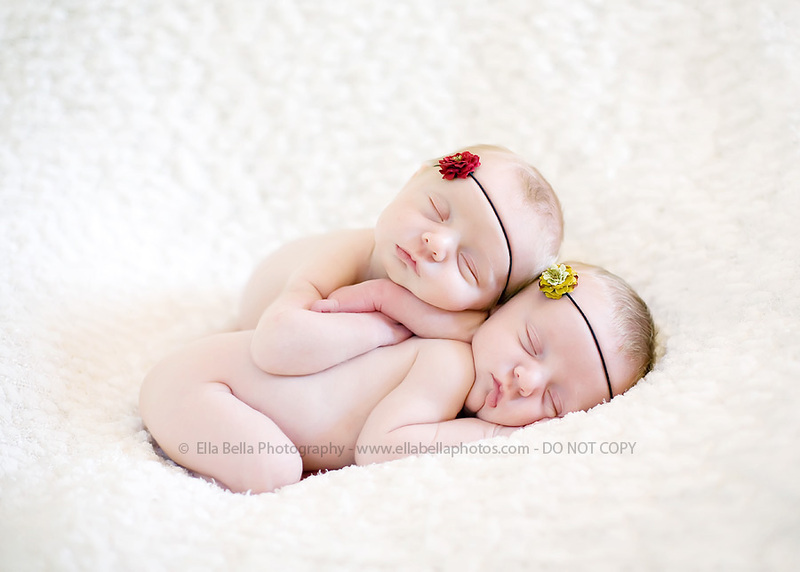 Those are unbelievably adorable babies and AWESOME pics. I can’t wait for our newborn session!!!! I AM IN LOVE WITH THIS POST! 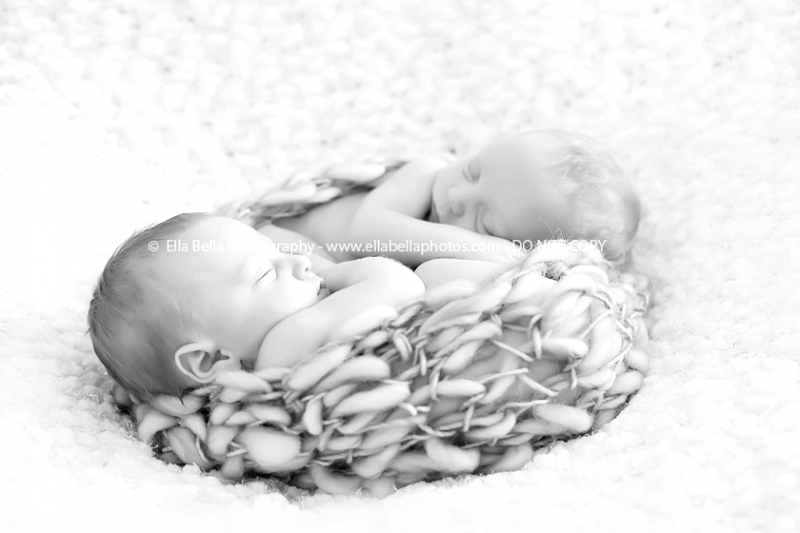 I HAVE A FRIEND WHO IS HAVING TWINS IN MAY AND I CANNOT WAIT TO DO THIS! I EMAILED IT TO HER AND SHE IS IN LOVE AS WELL! AWESOME AWESOME AWESOME…I CANT SAY IT ENOUGH…AWESOME! Oh these are beautiful!! Wonderful job! -Job Security, and the lack of it in the UFC. ANd how he would rather stay fighting in Pride. Hello, Wanted to tell you that I love these pictures!! Absolutely beautiful! I am a beginner photographer and was wondering where you bought the cute soft pink colored cacoon/egg you used in these photos. I buy a lot of my props on esty, I am addicted!! I will be folowing your work, it is so beatiful!